Do you know when you will experience some accidents? If no, you need to backup your important data. And in this digital age of technologies, it is worthy to overstate the importance of backing up valuable data stored on your Android phones and tablets. You are may be worried about important photos you captured or documents containing sensitive information you maintained for your business or whatever the reason is, it is very important to backup Android device. Data security is the sensitive priority for a lot of users of digital forms of storage. So you must own a good backup solution to be on the safe side of your life. A best free backup software should offer you a decent package of different useful features covering your digital devices. And Easeus Todo Backup is a such nice software enabling you to backing up your important data right from your home and business including your Android device. Todo Backup can be used to take a backup of complete operating system including partitions and full disks. Furthermore you can create a bootable CD for your computer running on Linux and Windows. However it is not a free app, we have this app as a giveaway enabling you to win it for free. The interface of this awesome backup software is very simple. It is very simple to take a backup of your important data including your childhood photos & videos, audio files, and important business documents. Restoring the data on a new hard disk is simple as well. Using the clone hdd feature, you can easily migrate from one old hard disk to a new when you experience any crashing of hard drive. Instead of flushing the operating system again and experience different problems, it is better to restore the previous state you were running using the Todo Backup. 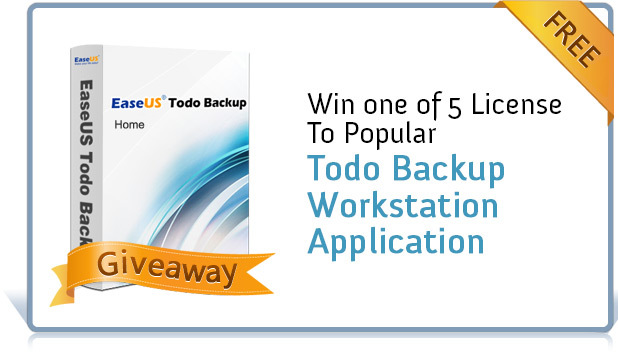 Step #1: Tweet this post [Giveaway] Win one of 5 License To Popular Todo Backup Workstation Application - http://goo.gl/pRSs8h #todobackupsoftware #giveaway and share the link of your tweet in comments. Step #2: Like us on Facebook. EaseUS Todo Backup Home is a useful reliable application for creating disk images with many useful features as a safety measure in case of system failure. Do give it a try even if you are not a winner. 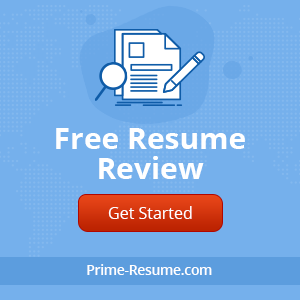 Kindly add me as participant for get this amazing tool copy. This is nice piece of writing. A great note that can grasp users attention.